It’s shocking to think about how deep mobile connectivity has pervaded the way we operate on a day-to-day basis, including the way we do business and interact with leads and customers. However, for as short a time as mobile technology has been around, the existence of mobile enterprise software has been around for even less. Cloud-based ERP software has been a recent emergence onto the business technology market, but it has certainly not entered the picture quietly. According to a 2011 Mint Jutras survey of current ERP usage and trends, SaaS (software as a service) based manufacturing and distribution software is predicted to increase from a 22% market share in 2013 to 45% in 2023. There’s a clear trend towards online hosting in the manufacturing software world—and your own company would be wise to consider it as a way to boost the mobility of your own operations. This huge uptick in cloud-based ERP solutions can be partly accredited to the rise of mobile business and remote locations in modern manufacturing organizations. 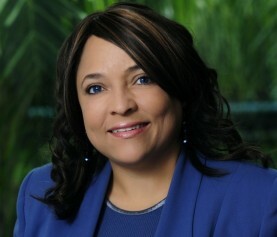 It can also be attributed to the pure convenience and cost-effectiveness of cloud-based ERP. From a Total Cost of Ownership (TCO) standpoint, you have the more affordable subscription-based model of pricing and the ability to get your ERP system up and running without the need to invest in or install expensive middleware. 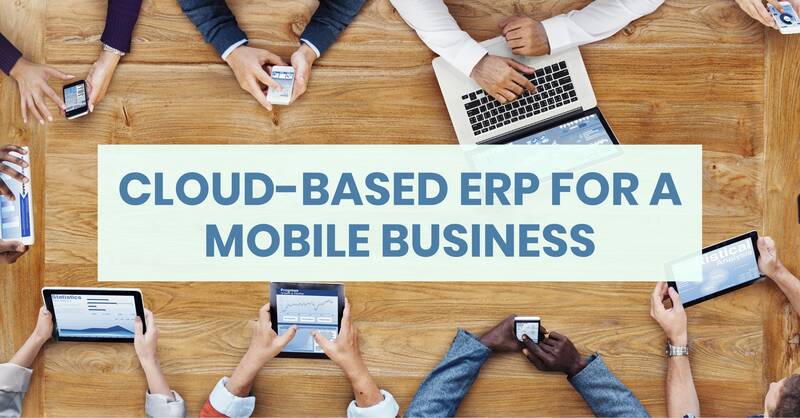 Then, once the cloud-based ERP is fully implemented, your business will enjoy the advantages of mobile use that were previously unimaginable for enterprise software. This could mean an offsite sales person has the ability to check inventory from a mobile device or that a production manager can switch around manufacturing lines based on an incoming international order while they’re on their tablet on the couch. Your ERP software can be so much more powerful when it’s in the hands of every employee in your organization, wherever they are, any time they need it. All your employees need is a connection to the web to achieve fast and secure access to the ERP interface. If your operations are spread out over multiple offices or locations, or even if you have a sales force that spends a lot of time on remote calls, consider implementing or upgrading to a cloud-based ERP solution. It can be transformative for your operations—allowing your business to act with more flexibility and move into new spaces for growth and innovation. Every piece of crucial business data and every single process is hosted in a single space online, accessible to everyone and thus strengthened by everyone contributing their information to that space. Say goodbye to the days of having to enter the same figures across multiple and disparate enterprise systems—and running the risk of the data being corrupted in that process. With cloud-based ERP fueling collaboration inside your business, every single team member will be all the more able to respond quickly and efficiently to changes in your current market. For more information on cloud-based ERP software, and a consultation on how to get your business software and data migrated online, Datix, an Epicor Platinum Partner with 20 years of experience. We have helped implement and integrate a wide variety of enterprise suites, whether they are based wholly in the cloud or a hybrid of onsite and online applications. Our signature ERP integration product, Unity, is an iPaaS (integration platform as a service) solution that hosts your connections in the cloud. Unity empowers users to create a truly mobile enterprise, as they access their front and back-office data in one place. Find out how to transform your business with the increased mobility of a cloud-based ERP system. Reach out to one of our software experts today!